138 East Milan Rd. 138 East Milan Rd. 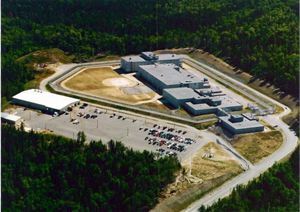 The Northern New Hampshire Corrections Facility is the newest prison facility in New Hampshire. Construction was completed in 1999 and the facility opened in 2000. It houses general population male inmates. Their mission is to provide a safe and secure environment that will challenge individuals to develop their potential through personal growth. Promote meaningful learning opportunities that nurture responsible decision making, recognize and support development of emotional maturity and advance personal responsibility. Honor individual strengths, respect and embrace the commitment to disciplined teamwork as essential to safe and efficient prison management. NCF strives as an organization to be a contributing asset to the community. 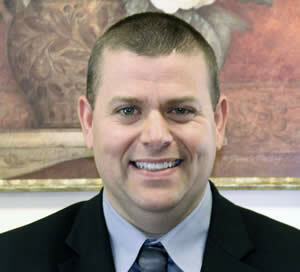 Regular meetings are held with a group of citizens who sit on the Citizen Advisory Committee. This group comes from a broad spectrum of the community. They are educated on the operation of the prison and provide valuable feedback and suggestions from a community perspective. Numerous tours are given to educational and government groups. We are actively seeking members of the community to be a part of this committee. Please contact the facility for more details if you are interested.